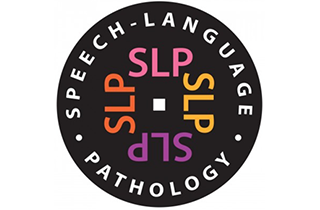 Our practice and pathologists are certified through the American-Speech-Language-Hearing-Association. 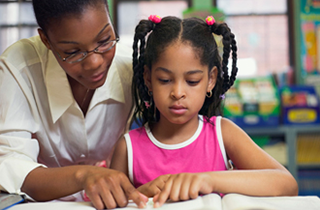 Choose the best speech language pathologists in Laurel, MD. and very experienced with over 18 years in practice. Communication is an important aspect of everyday life, and like most other human skills, it takes learning and practice to acquire excellent speech and language skills. Unfortunately, some children do not develop their speech and language skills as early as expected, and they may need some help and guidance to overcome the barriers that hold them back. This is where we come in at Communication 4 You LLC speech therapy, offering language development services in Laurel, MD. We have some of the best speech language pathologists in Maryland on our team, and we are capable of handling even the most acute cases of speech disorders. We deal with everything including fluency disorders, articulation disorders, and resonance disorders among others. 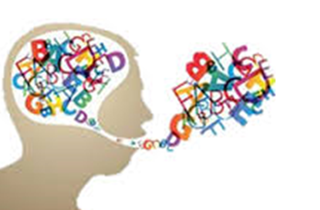 We also deal with language developmental disorders. In this case, we address problems with difficulty in understanding language and/or difficulty in coming up with the right words and arranging them in a proper way to fully express oneself. We have the best speech language pathologists for the job, and our development center offers the ideal learning environment. We are certified through the State of Maryland as well as through the American-Speech-Language-Hearing-Association. Additionally, we have over 18 years of experience in the practice. Over the years, we have been able to acquire excellent skills and form great bonds with our patients. We are always available via phone and through the contact form on our website, so you can always feel free to reach out. Take the first step towards ensuring that your loved one acquires excellent speech and language skills by consulting us, and we will take it from there.